The seasoned and sought after DJ Gregg Nyce has diverse musical influences that stem all the way back to his parents’ rock-n-roll, jazz and funk vinyl collections. At an early age, Nyce was inspired by the music around him and tuned his ears into radio mix shows and DJ mixtapes that featured hip hop and reggae. At age 15, he followed his passion for music and purchased two used Gemini turntables and began to craft a sound all his own. Nyce started spinning local parties and the response was soon overwhelming. Energized by his sound, girls danced on tables, fellas followed, and friends of friends soon asked to book him for their own events. In 1999, Nyce moved to Philly and quickly realized his full potential as a DJ. While attending college for business finance he worked at the popular Center City fixture, Armand’s Records, where he linked up with local promoters and veteran Philly DJs. A promoter landed him a Saturday night slot on Drexel radio’s 91.7 WKDU where Nyce was able to spread his style and name to the masses. On Friday nights, he transitioned into the club scene with well-known DJ Kenny Meez of Federation Sound on Philly’s South St. at Club Eden Roc. His sharp transitions and set selection quickly captured the ears of the nightlife and DJ community. With early success in the clubs, he began conquering the Philly scene with weekly appearances at the upscale Club Glam and also the industrial style dance meccas Shampoo and Transit. His reputation was solidified with the mix series of Milky Hip Hop & Reggae volumes 1-5.  The now classic series showcased irresistable original Gregg Nyce remixes and could be heard at house parties and in car radios across the globe. In 2003, Nyce teamed up with fellow DJ and Hollertronix co-founder, Low Budget, where they rotated Friday and Saturday nights at the infamous 5 Spot in Philly’s famous section of Old City. It was here that he perfected his mixology and delivered energizing sets to packed dance floors. 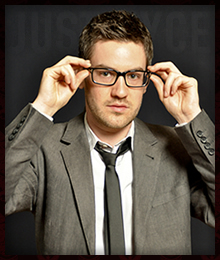 Soon, Nyce arrived on the New York market with appearances throughout Manhattan and the region. The Gregg Nyce sound has evolved into an eclectic mix that encompasses all genres from Hip Hop to R&B to Reggae to House to Electro to Classics. In 2009 Nyce teamed up with DJ Evolution and VJCA to form Three’s Company aka 3’s Co. The trio’s monthly party quickly caught the eyes & ears of many music/art lovers that craved something different. Their popularity landed 3’s Co. in several regional clubs & bars and they continue to perform every second Friday through 2011. Today, Nyce can be heard electrifying party goers inside lounges, hotels, restaurants, and mammoth clubs or mixing seamless blends at upscale department stores, trendy boutiques, and private parties for elite clientele. Nyce continues to produce monthly mixes with his LunchBox series which spans various sounds and styles. With a command of beats and two ears on the scene, Nyce presses through the debris that holds other artists back. His self-made style and non-stop flow leaves bodies tired and dance floors warped. Listen for DJ Gregg Nyce! ©2017 Gregg Nyce, All Rights Reserved.